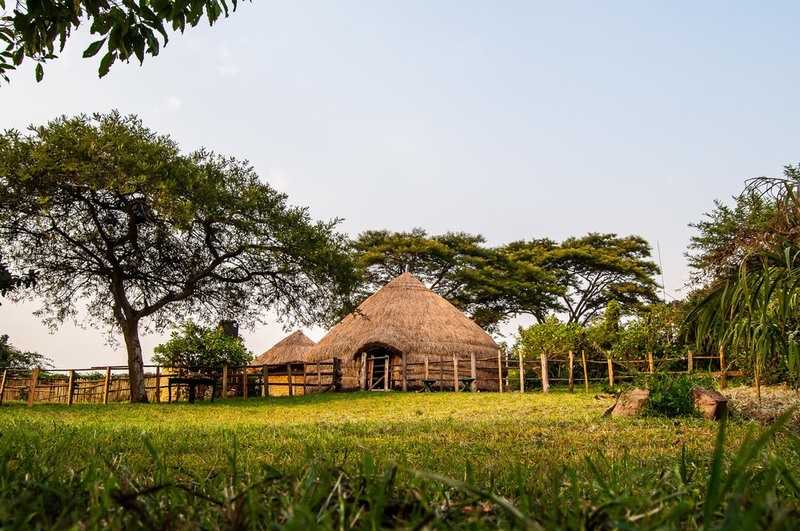 Nshenyi Cultural Village is located on a farm near Kitwe Town on the edge of Ntungamo District. 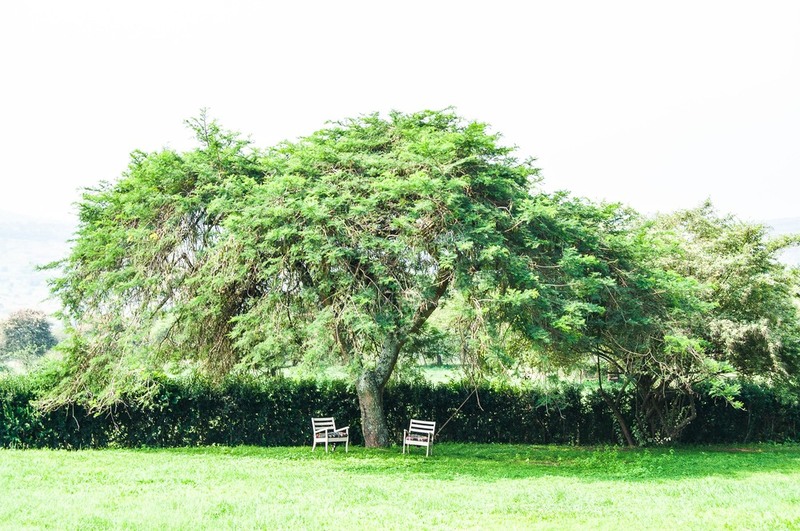 It is a thirty minute drive from Ntungamo Town centre, or an hour’s drive from Mbarara. 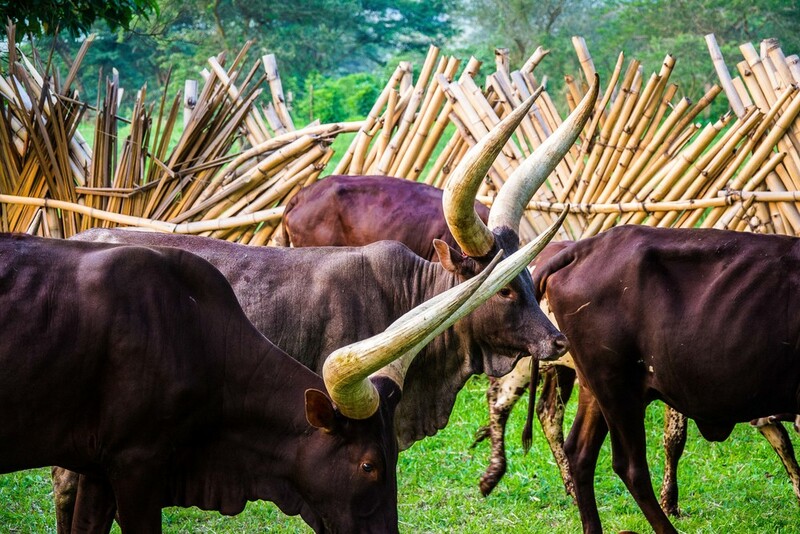 Traditionally, Nshenyi is a pastoralist area. 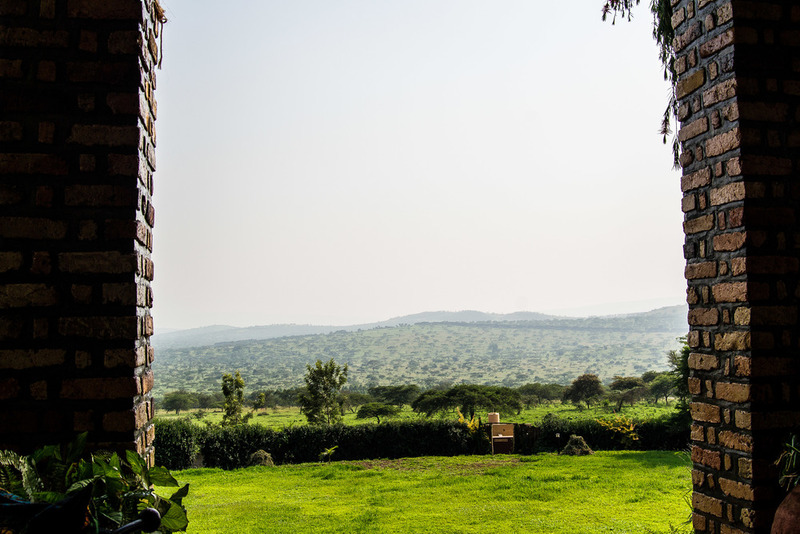 The terrain is characterised by endless rolling hills, savanna grass and acacia trees, an environment that is ideal for rearing cattle. Agriculture is another economic pursuit of the people of Nshenyi. There are large tracts of banana plantations and a variety of subsistence and commercial crops on many farms in the area. 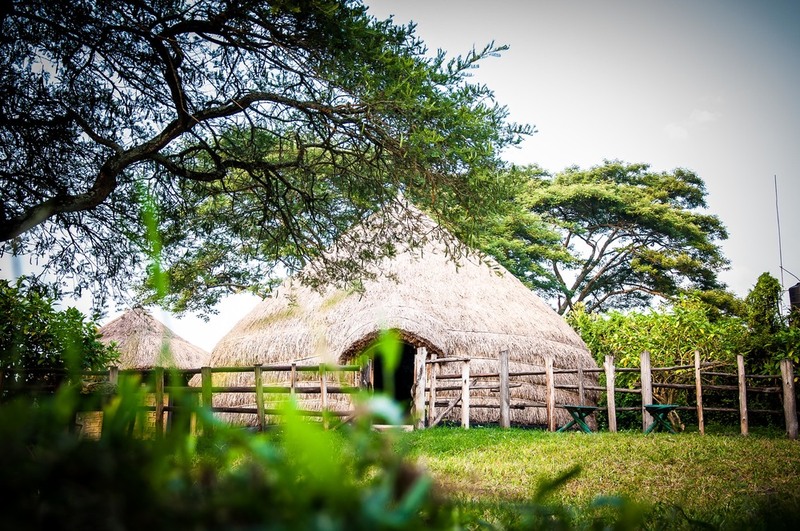 When you visit Nshenyi you will experience the traditional lifestyle of Banyankole people. 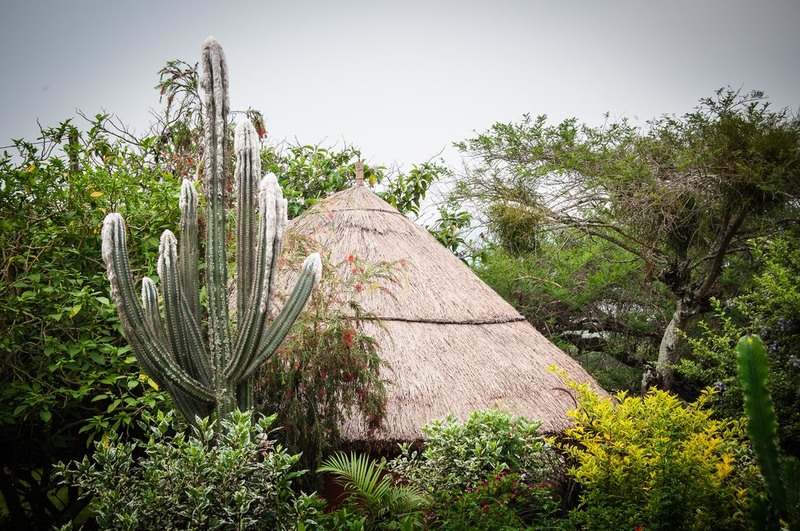 Through the various activities, you will immerse yourself in the community through nature walks, visiting homesteads and learn about the farming tools and techniques passed on through the ages. You will also visit some of the local schools, walk through the local markets and visit with the Batwa pottery makers. You can also walk along the Kagera River and cross into Tanzania and Rwanda. When one accumulates 100 heads of cattle, a bell is put around the neck of one of the most prized cows to demonstrate ones achievement. The sound of the bell not only pleases the owner of the herd, but also guides the herdsmen towards the herd if they stray. It also guards them against theft because the herdsmen are always listening out for the sound of the bell. Marriages are cemented with the payment of dowry in the form of cattle. This exchange is reciprocated during the marriage ceremony or after the birth of each child. Friendship and patronage are also cemented through the giving and receiving of cows. This reciprocal relationship is a form of social bonding. Every cow has a name and will respond to their name when called. The names relate to their behaviour, character, skin patterns, size, shape of horns and their position in the herd. 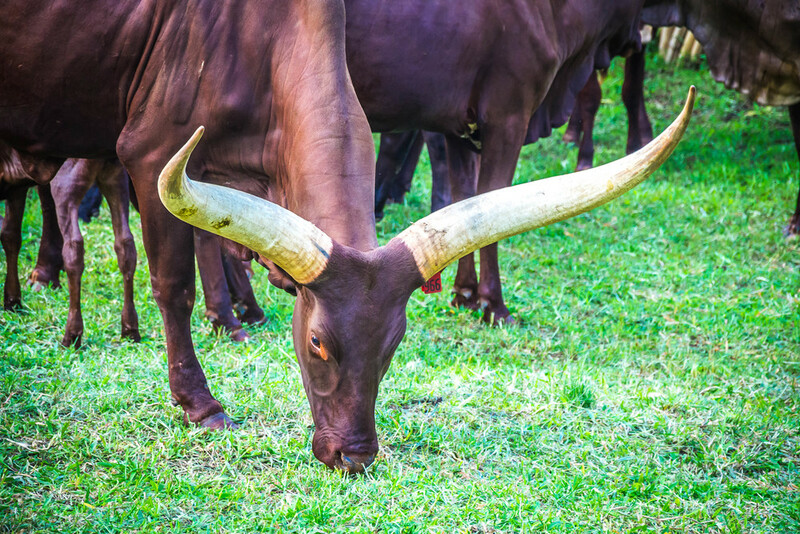 Cow products like milk, ghee, meat, hides, even dung and urine are an important part of the pastoralist lifestyle. These are used in the homestead and also sold for income. In the morning after milking and at the watering trough in the afternoon, the cows are inspected. Ailing cows are tended to and from time to time minor surgical procedures take place including the tying fractures and branding. This is all through traditional knowledge systems often with the use of traditional tools and herbs. The children watch on, learning from the old and will pass this knowledge on to the next generation. 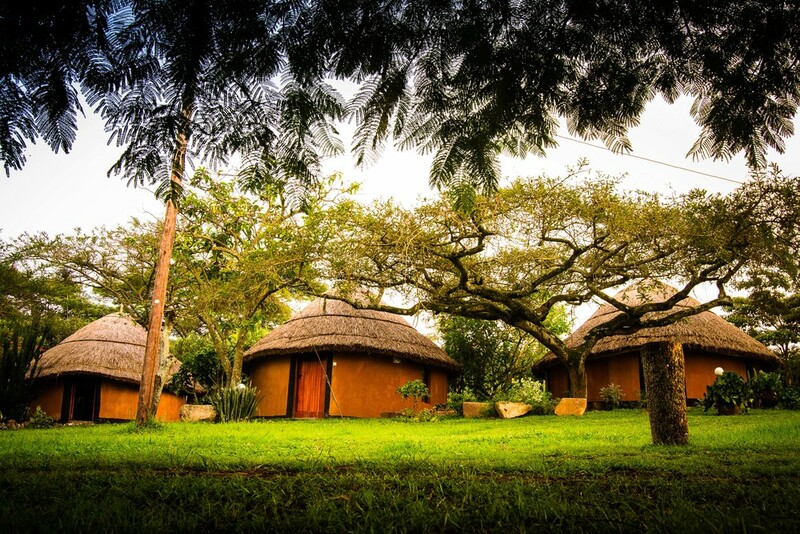 A traditional hima Homestead (eka) is a circular krAal with several grass thatched huts. The largest hut belongs to the head of the family. Calves are kept close for protection in small pens (ebihongore); the milking area is situated in the front of the house (eikamiro); and the fireplace (ekomi) would be in the centre of the kraal. During the night, the entrance of the kraal would be blocked off with logs (emihingo). A traditional Hima hut is shaped like a dome and divided into three parts. A common seating area (omuryango), two bedrooms (ebitu) and an open enclosure in the back (ekikaari).